People who have had to suffer the loss of a family member probably assumed saying goodbye to their loved one for the last time at the funeral is the worst part of it all. It’s not. It’s going home to an empty house after the funeral and seeing reminders of your loved one scattered all over the place. 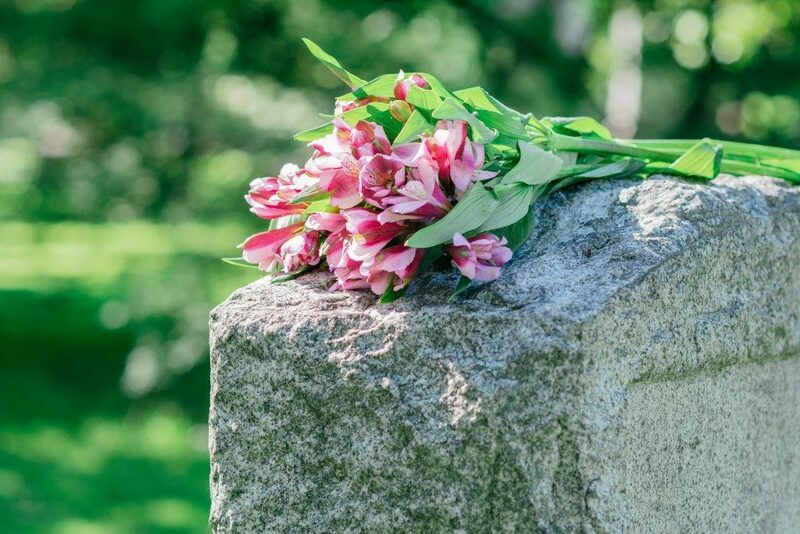 When all of these reminders make the pain of loss unbearable, it’s time to pack them up for storage or dispose of them (if you can). Of course, that is often easier said than done. Packing up your loved one’s possessions means going through them to decide which ones you’ll keep and which ones you’ll give away or throw. Looking at each item will be an emotional tornado, but it needs to be done – as soon as possible. Here are a few suggestions on how to go about it. You can’t do this alone, that’s for sure. Involving other members of the family or friends would be wise. Apart from having someone to ask if you should give, sell or keep an item, you also have someone to comfort you when you break down in the middle of the chore. Alternatively, you may want to consider professional home organizing services. There are companies in Seattle and other cities that can give advice and assistance in de-cluttering your home. They provide a more professional approach than the emotion-based methods of Marie Kondo. They can also help you sell your loved one’s antiques and precious possessions, or contact online sellers, charities, storage services, and transport services. You will likely spend more than one day to document, sort, pack and store all of your loved one’s possessions. But you also need to go back to work, deal with other business, and take care of yourself and your family. Pace the work and plan out your activities. Create a timeline for you and those who will assist you so you’ll complete tasks with minimal hassle. Give yourself deadlines so you can feel good about your accomplishments, no matter how small they may seem. Saying goodbye to your loved one is hard – especially when you’re doing it twice. Healing will be faster, however, when you let go of most stuff as soon as you can. Sort all items according to their use, not their sentimental value. Identify the trash, the ones you want to give away, the ones for selling and those for keeping. Don’t feel guilty about your decisions since they will make it easier for you to move on. Losing a loved one is a difficult thing and sometimes, keeping their possessions is a way for you to hold on to their memory. But if seeing all those things will be more of a burden for you than a way to lighten the sadness, it won’t help that you keep them. Your loved one doesn’t want you to grieve for the rest of your life. 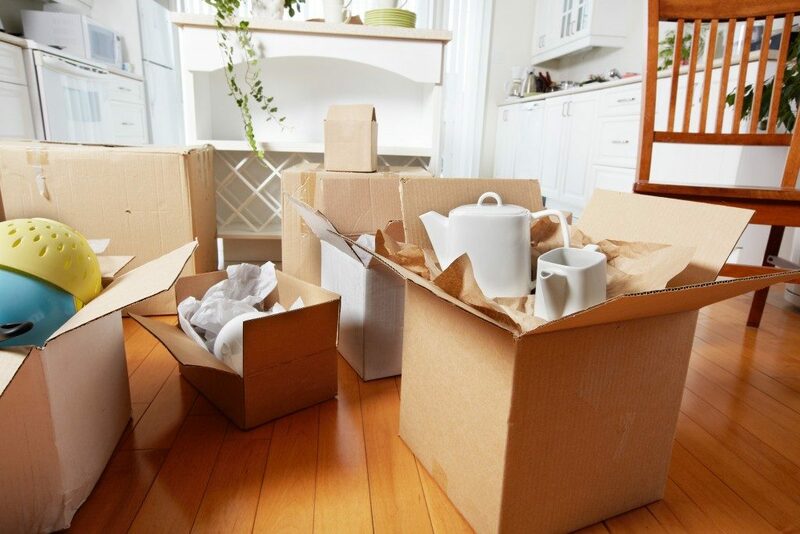 By sorting and storing their belongings properly, it will be easier for you to move on and live again.